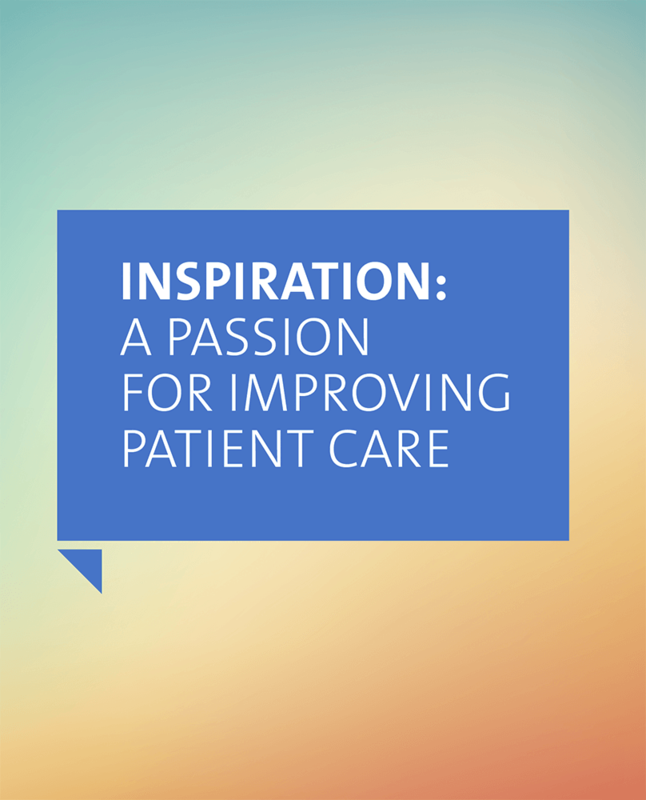 The DCRI Annual Report provides highlights of the exciting work our faculty and staff are doing each day to address the rapidly changing clinical practice environment and establish new treatment standards and guidelines. 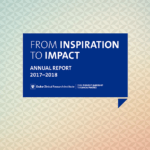 "Inspiration to Impact” is the theme of this year’s DCRI annual report, spotlighting both our stories and our studies. Whether it’s building the infrastructure to conduct pediatric trials around the globe or utilizing new techniques to chart the progression of Alzheimer’s disease, each of these profiles began with a simple idea, a spark of inspiration. 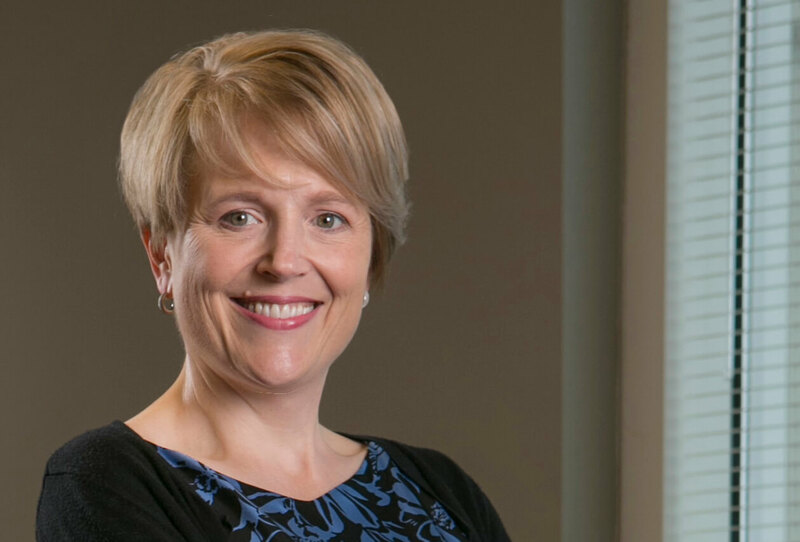 DCRI’s Interim Director, Lesley Curtis, PhD, shares the impetus behind this year’s annual report. At the DCRI, faculty are practicing physicians and operations experts with a direct connection to patient care. In this environment the opportunities for inspiration are plentiful. From reframing how the medical community approaches disease and care, to taking a closer look at underserved populations, the passion for finding solutions for their patients is what drives DCRI researchers to design studies that unveil truths. DCRI’s Kevin Thomas, MD, uses the term “AF paradox” to describe the phenomenon behind why black patients have fewer incidences of atrial fibrillation (AF) despite higher risk factors and worse outcomes than white patients. His study, which uncovered this troubling data, revealed additional statistics and opportunities for further analysis. Doctors and patients often cite prescription drug costs as a barrier to the prescription and adherence rates of particular medications. Eric Peterson, MD, MPH, and Tracy Wang, MD, MHS, MSc examined what happens to these rates when patients were given vouchers to reduce cost. Their study uncovered fascinating insights into treatment decisions and disease outcome rates. 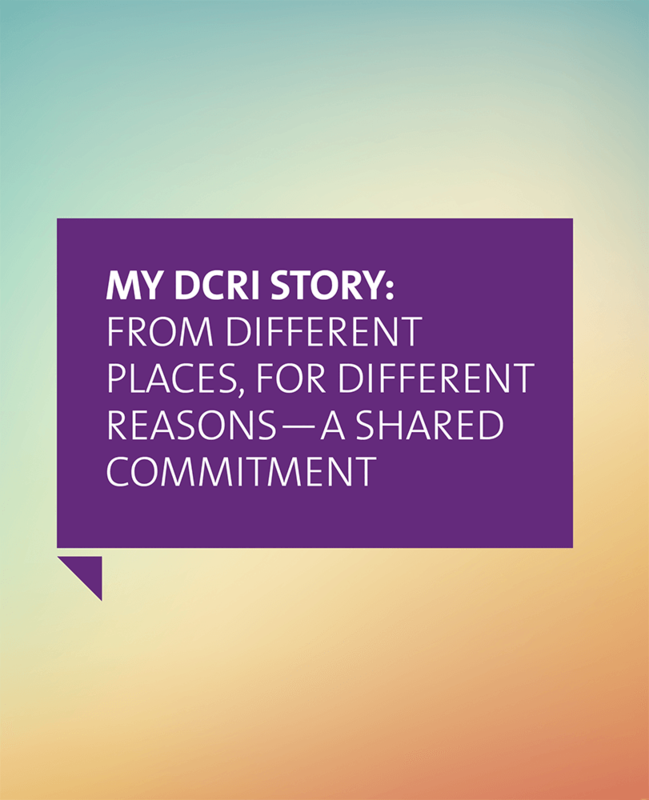 Alpha Esser, DCRI Technical Trainer, connects DCRI's mission to the personal impact on her friends and family. Steven George, PT, PhD applies his experience as a working physical therapist to his research at DCRI. At the DCRI, we bring original thinking to familiar pathways and use our knowledge and experience to break new ground. 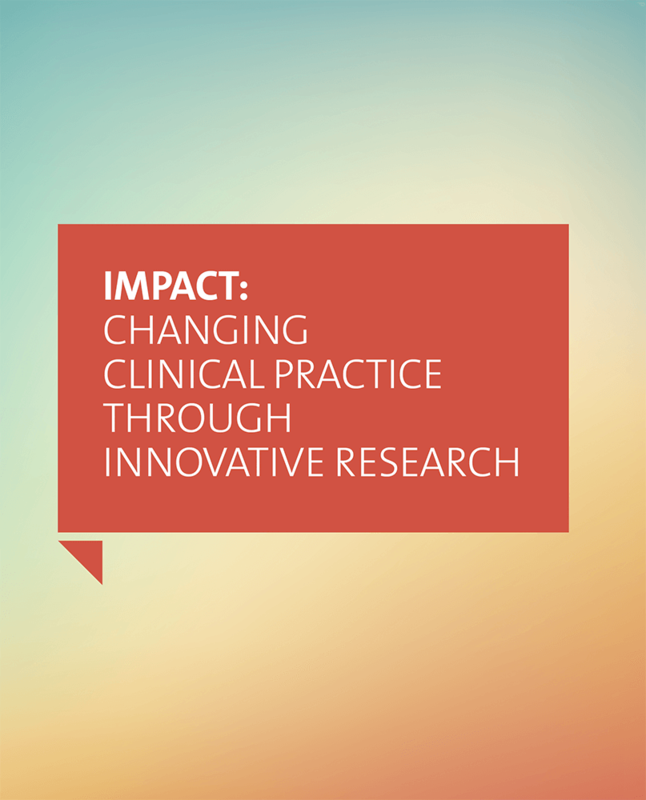 This past year our researchers delivered insights, tools, guidelines, and treatment options that will have a direct influence on how clinicians around the world make decisions, and how researchers examine medicine’s most pressing questions. The early detection of mild cognitive impairment (MCI) and Alzheimer’s Disease (AD) can provide patients with critical treatment options to decrease the severity of symptoms as well as the opportunity to plan for quality of life. DCRI’s Sheng Luo, PhD and his team have developed an innovative statistical model based on data easily collected in the clinical setting that can predict MCI, AD, and similar neurodegenerative disorders. The American College of Cardiology (ACC), along with the American Heart Association (AHA) and the Heart Rhythm Society recently released new guidelines for the treatment of patients with ventricular arrhythmias and the prevention of sudden cardiac death. DCRI’s Sana Al-Khatib, MD, MHS served as chair of the writing committee that included new insights and evidence to help clinicians develop a treatment plan that considers their patients’ health goals, preferences, and values.